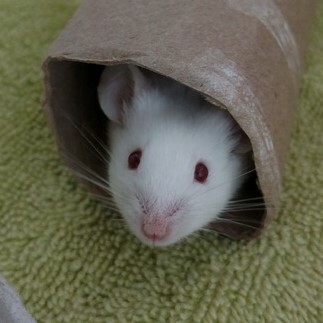 Violet has passed on to a better place. 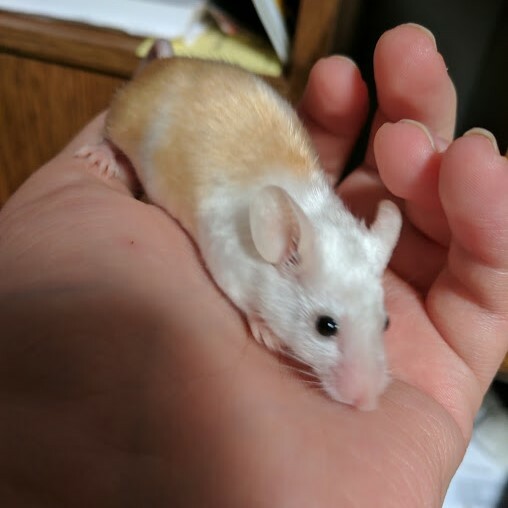 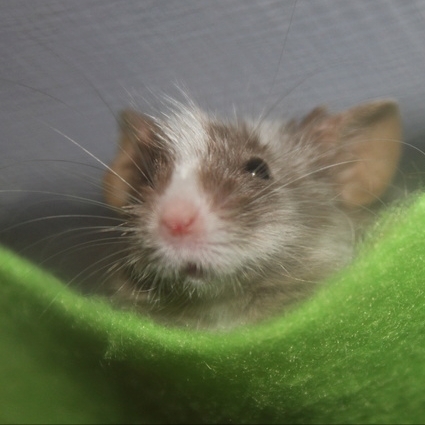 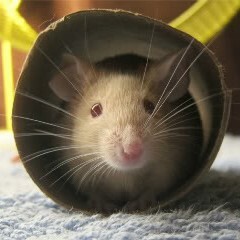 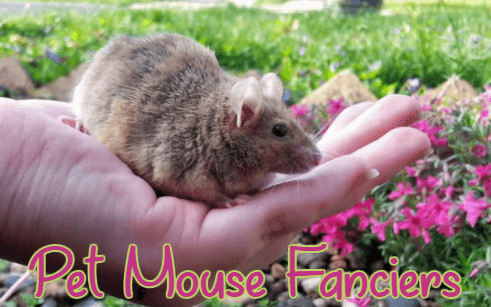 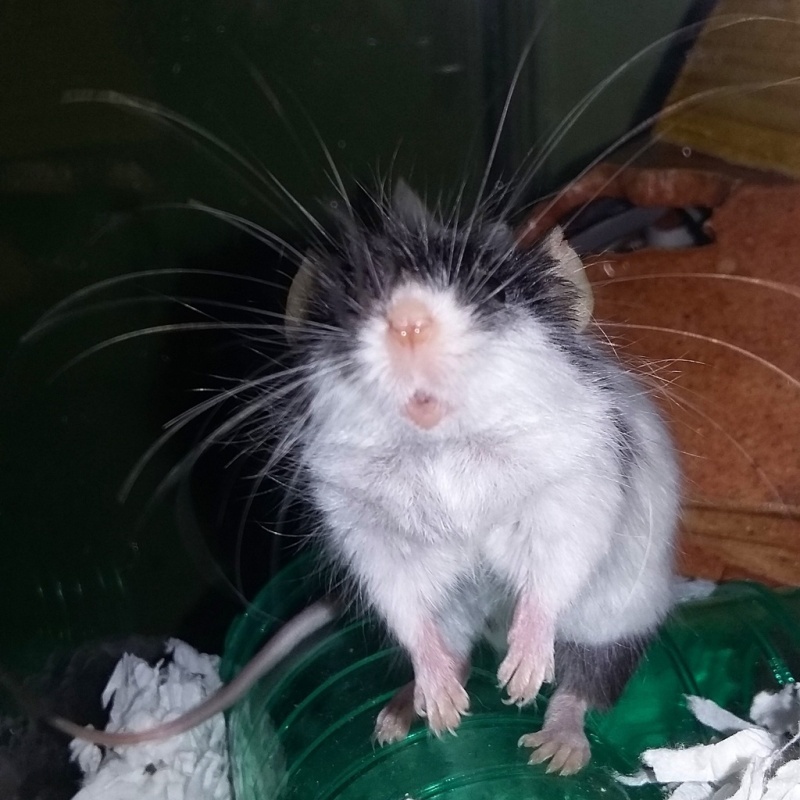 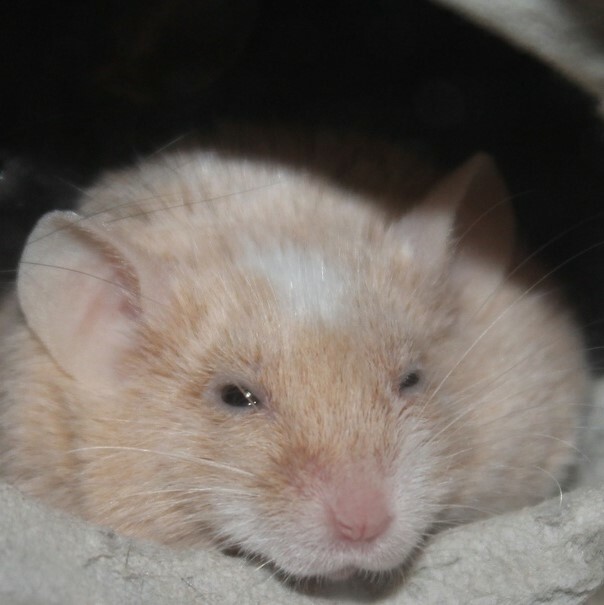 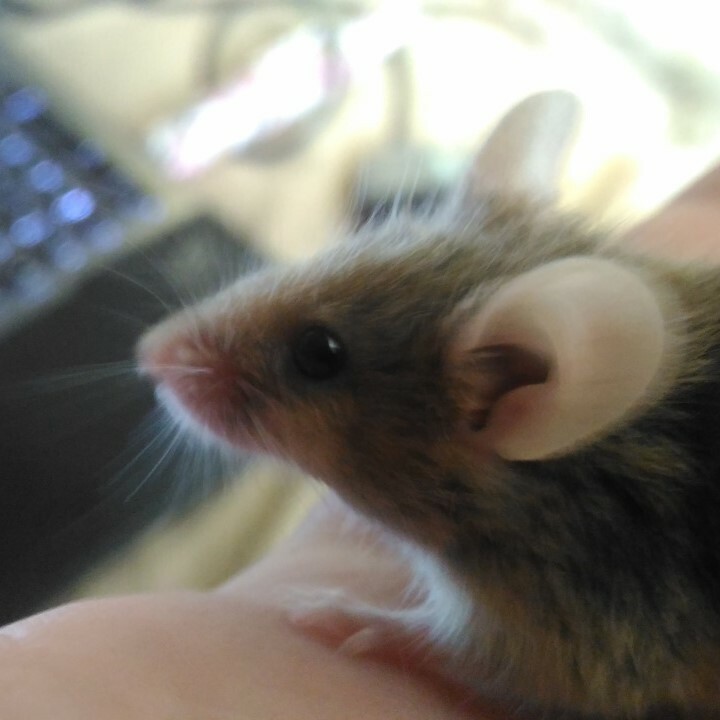 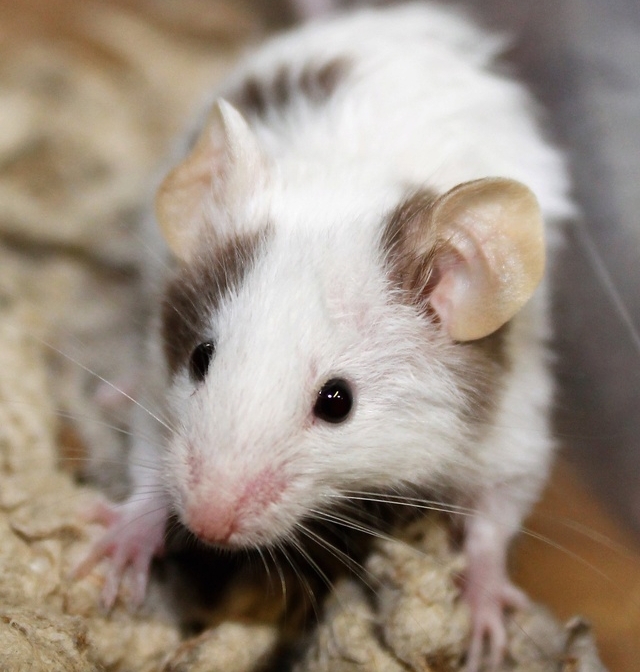 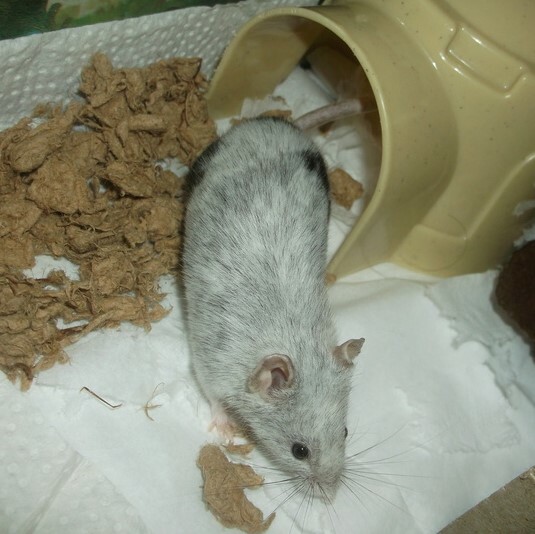 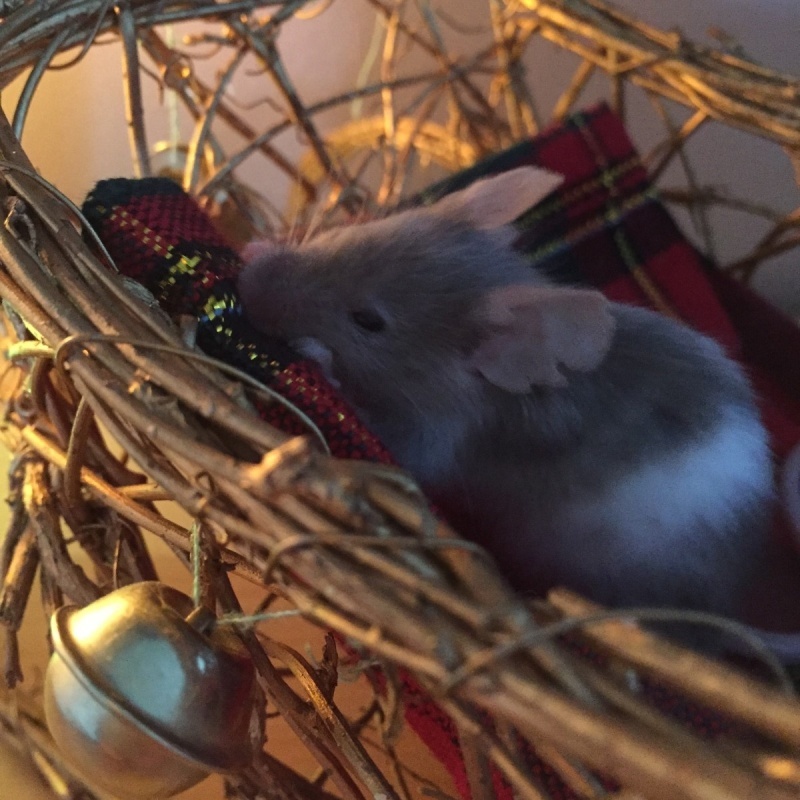 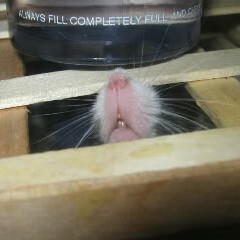 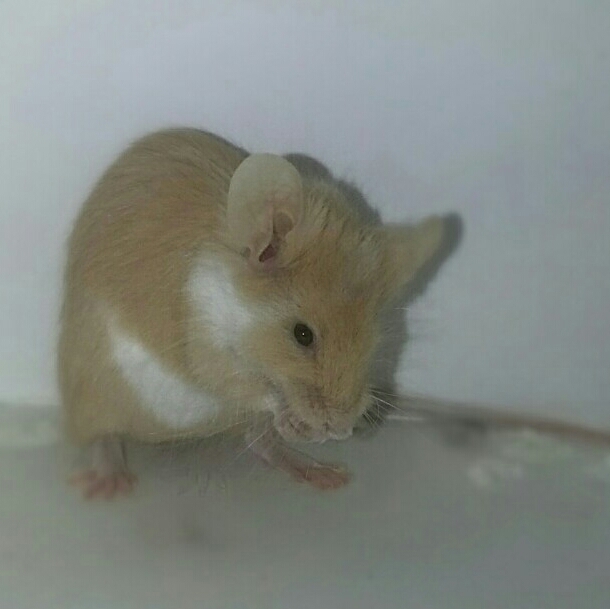 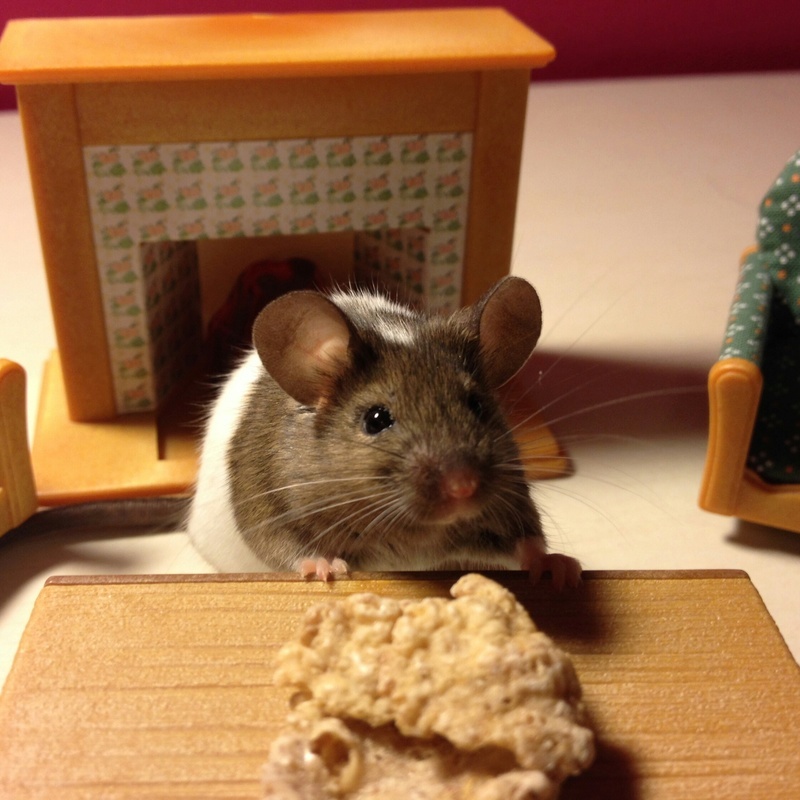 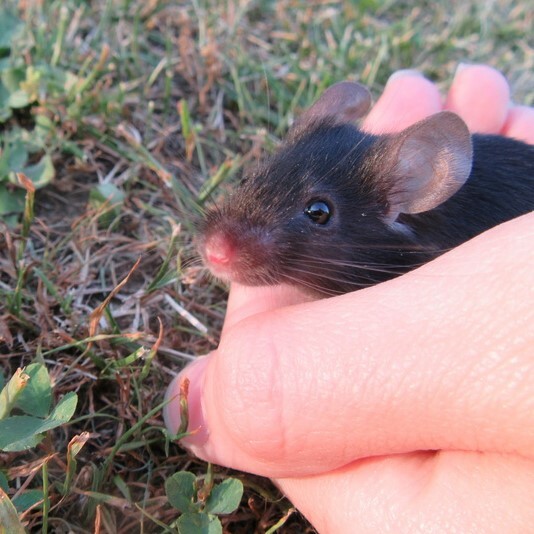 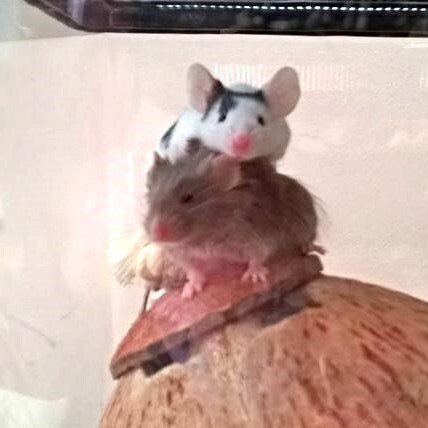 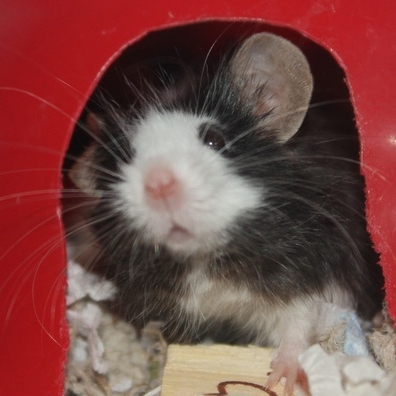 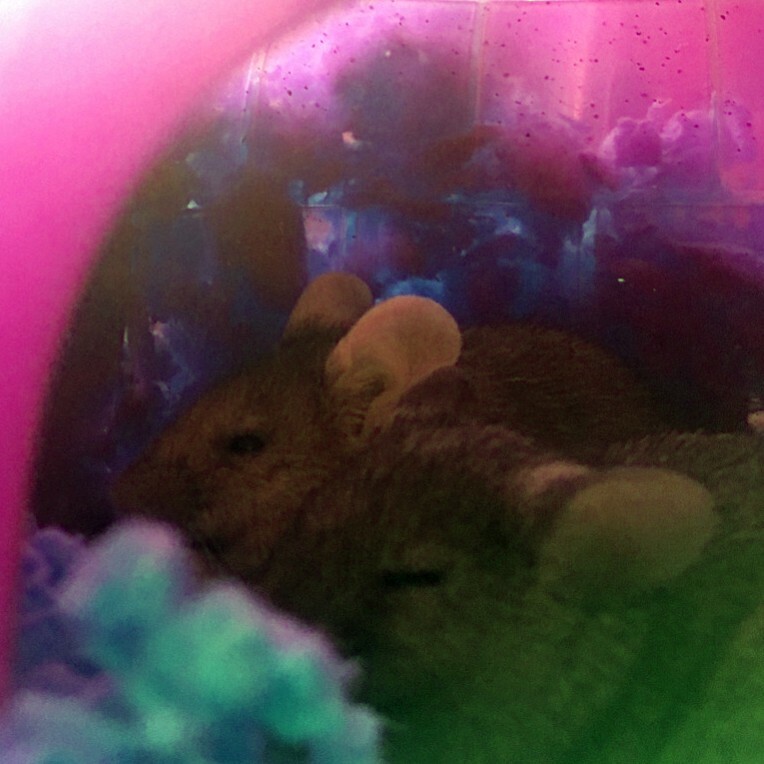 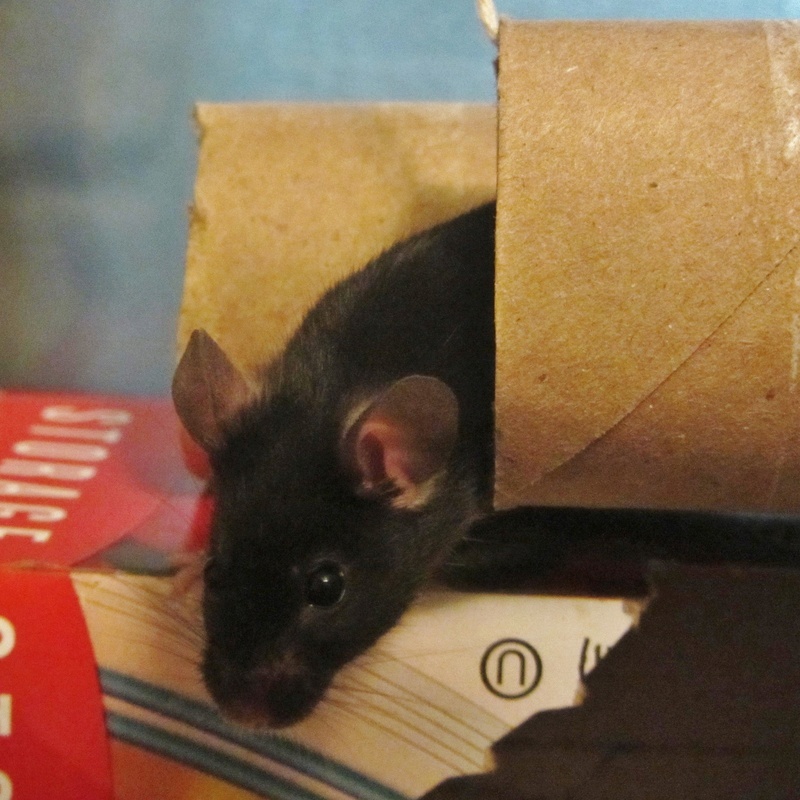 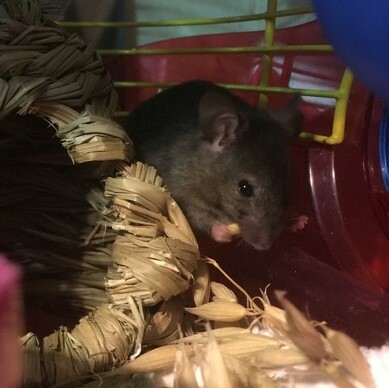 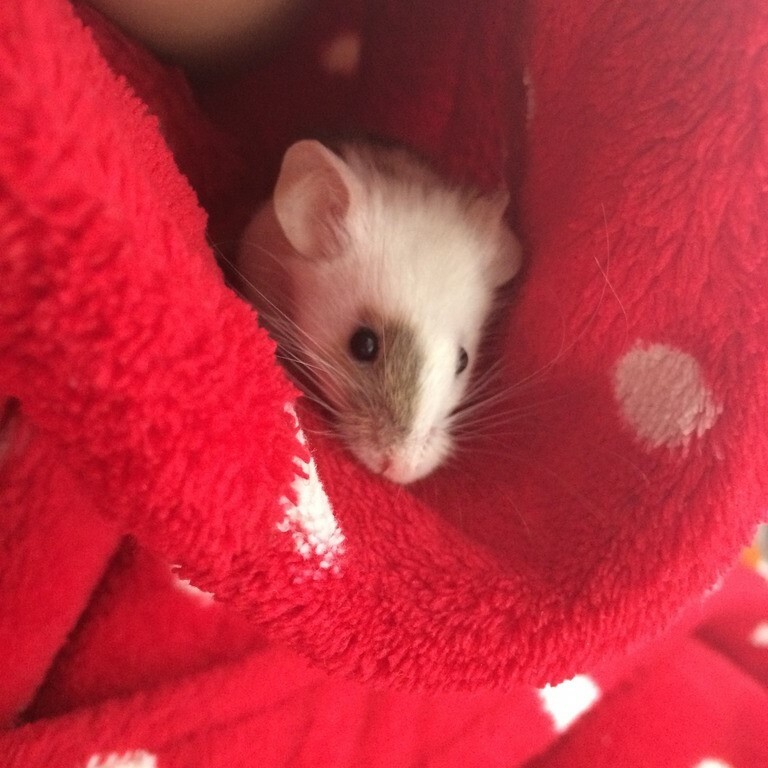 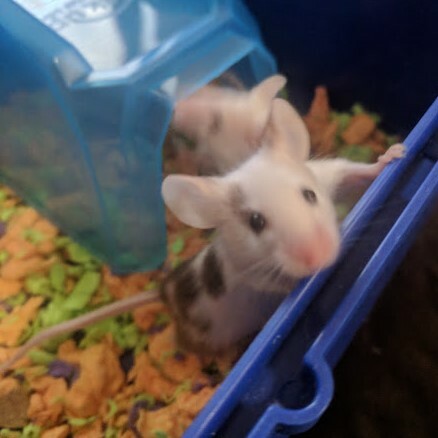 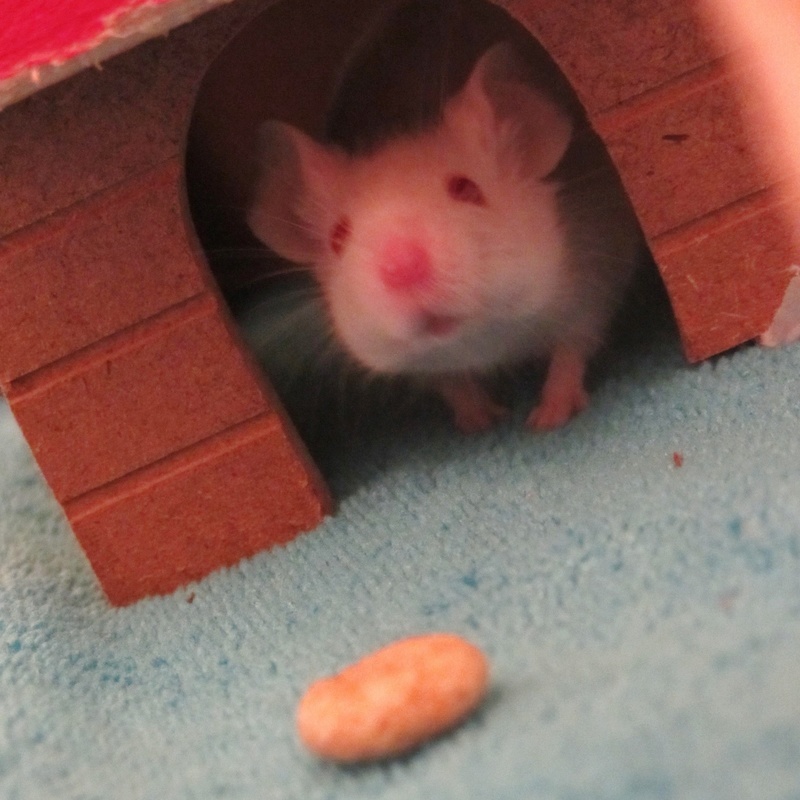 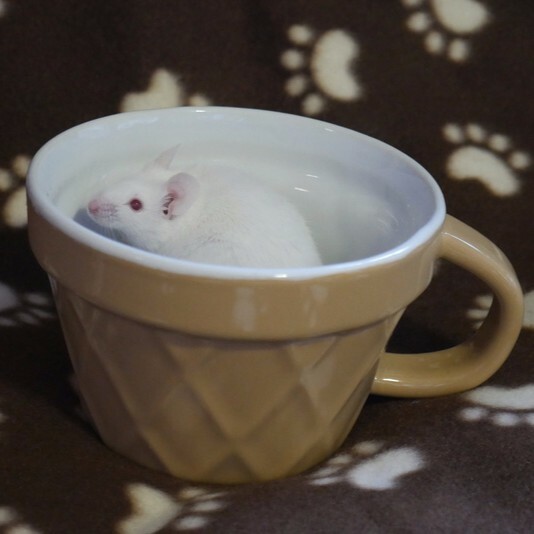 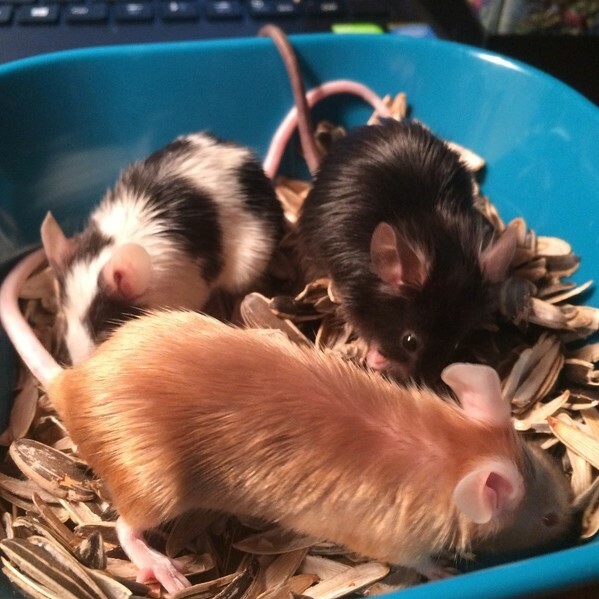 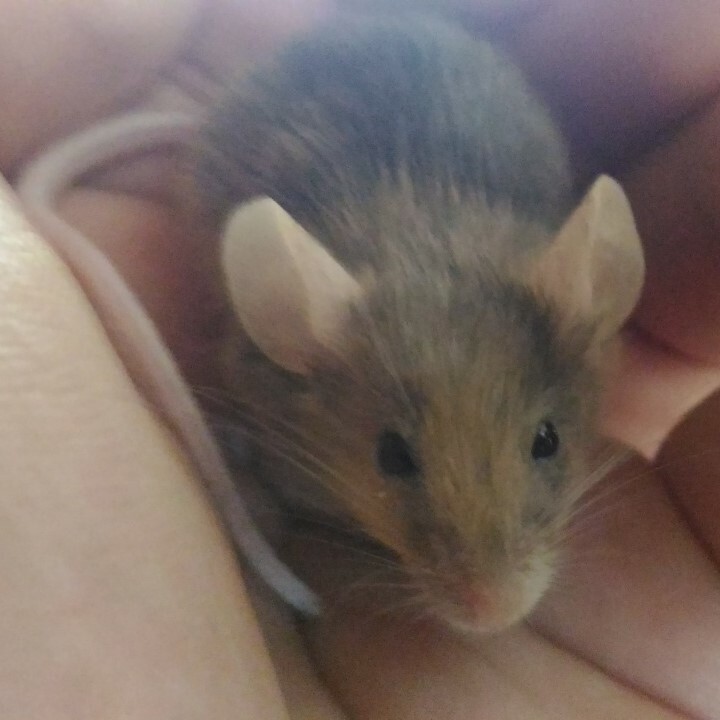 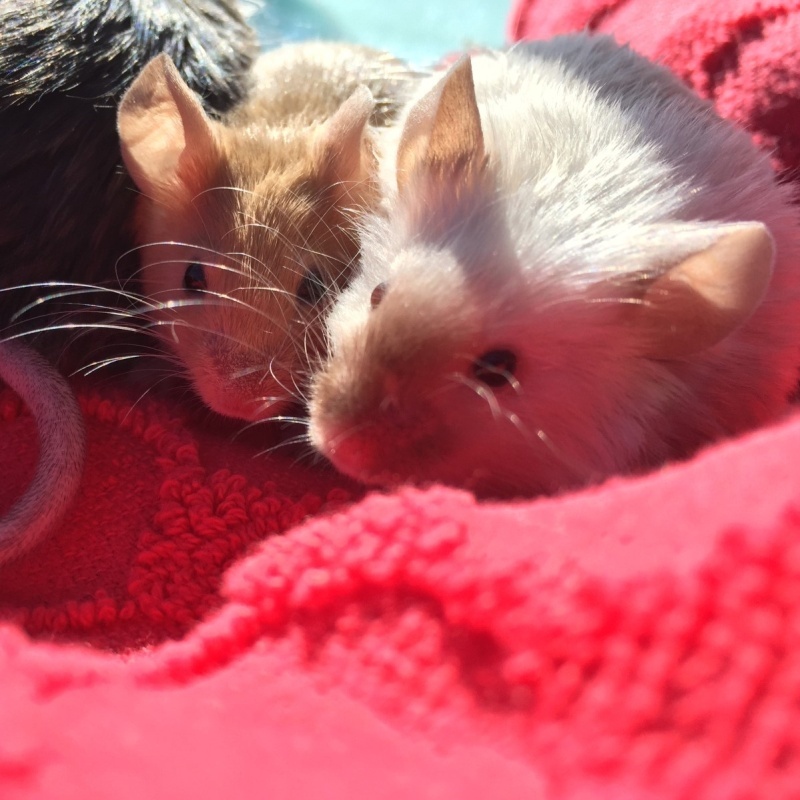 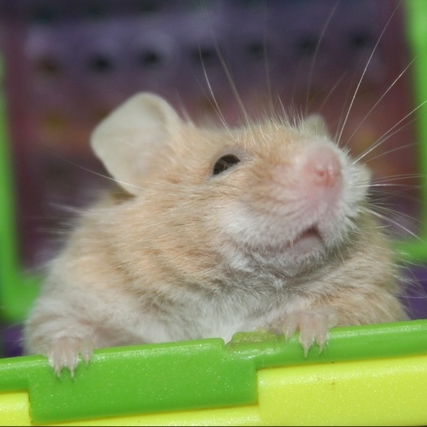 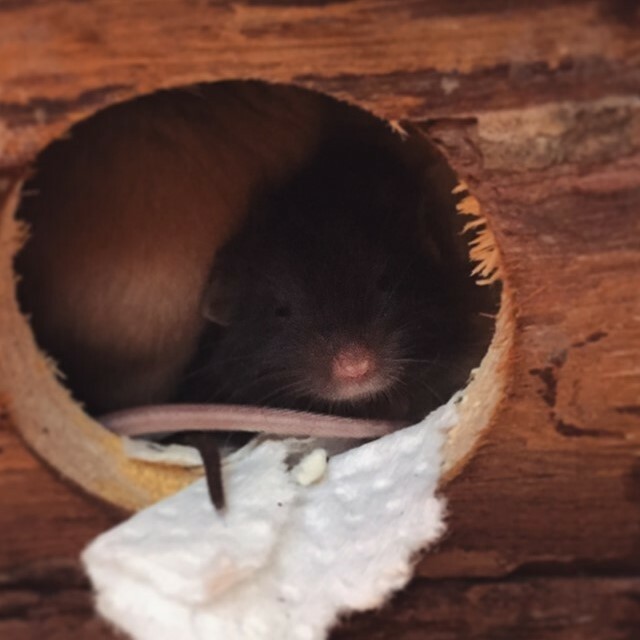 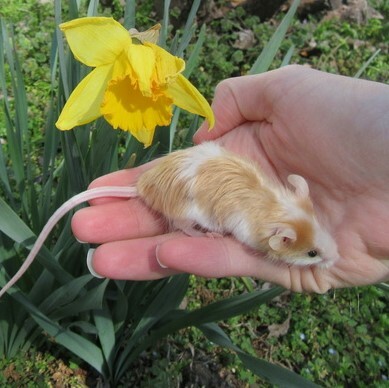 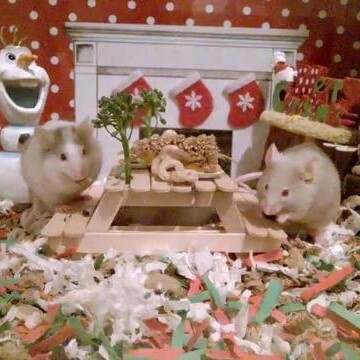 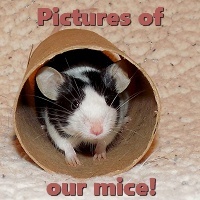 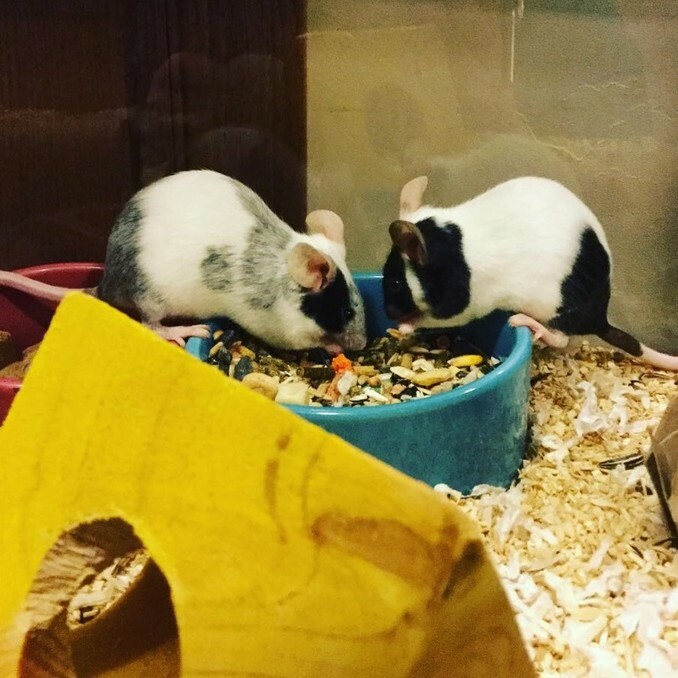 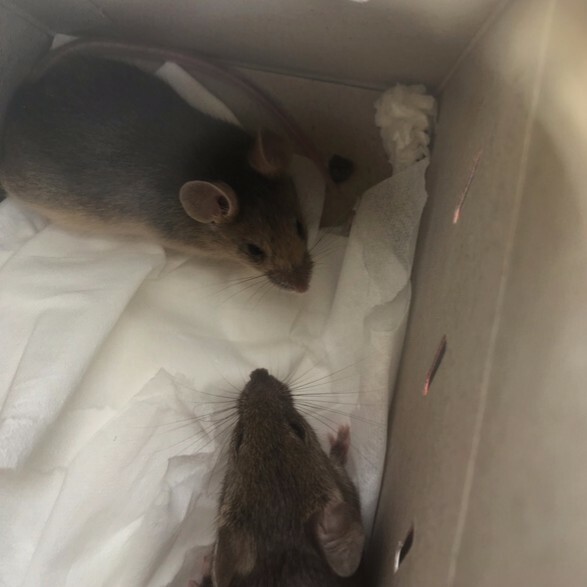 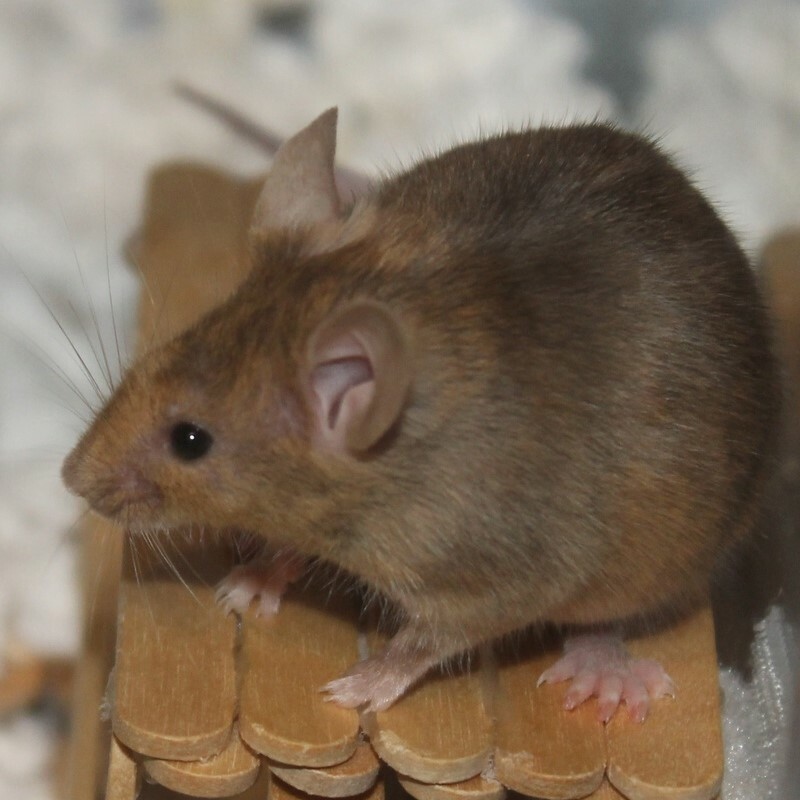 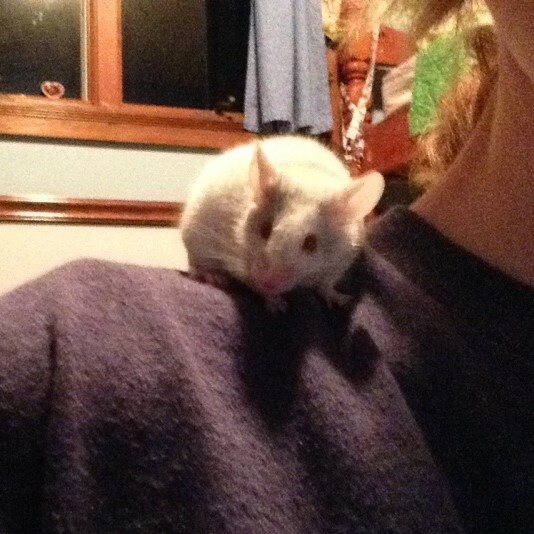 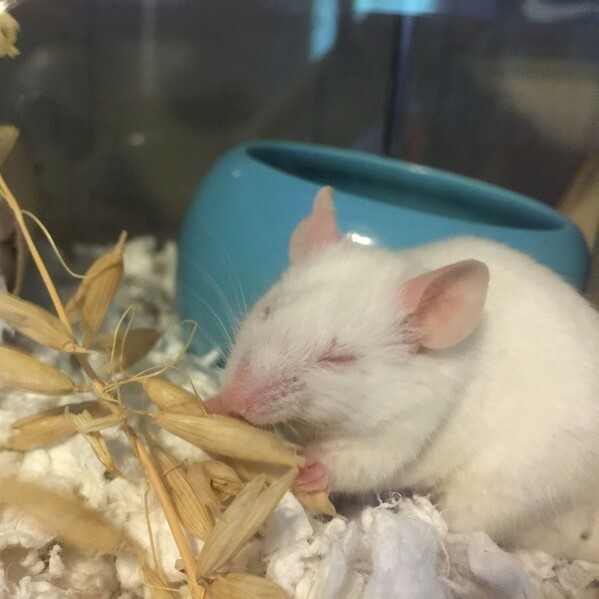 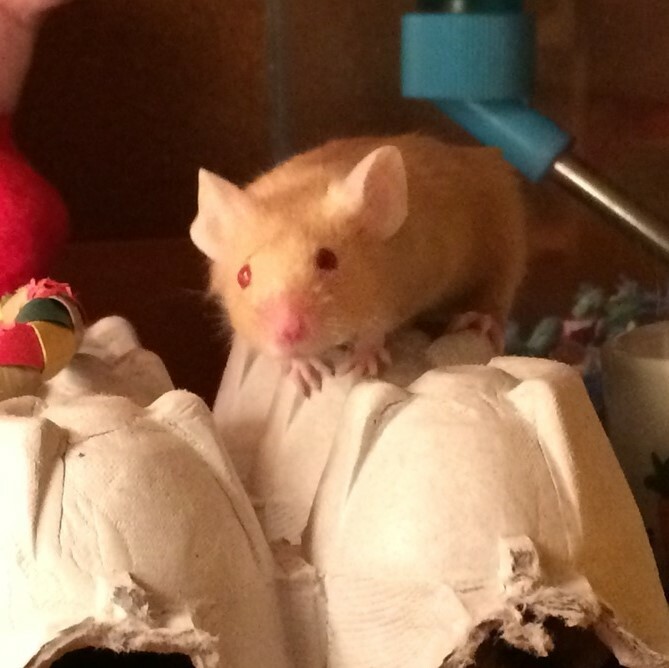 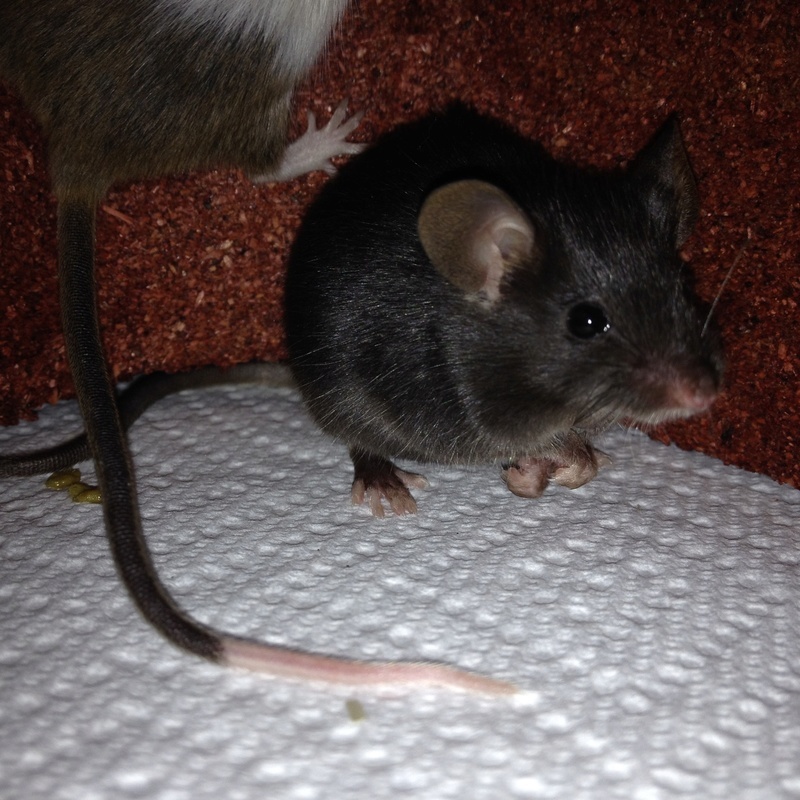 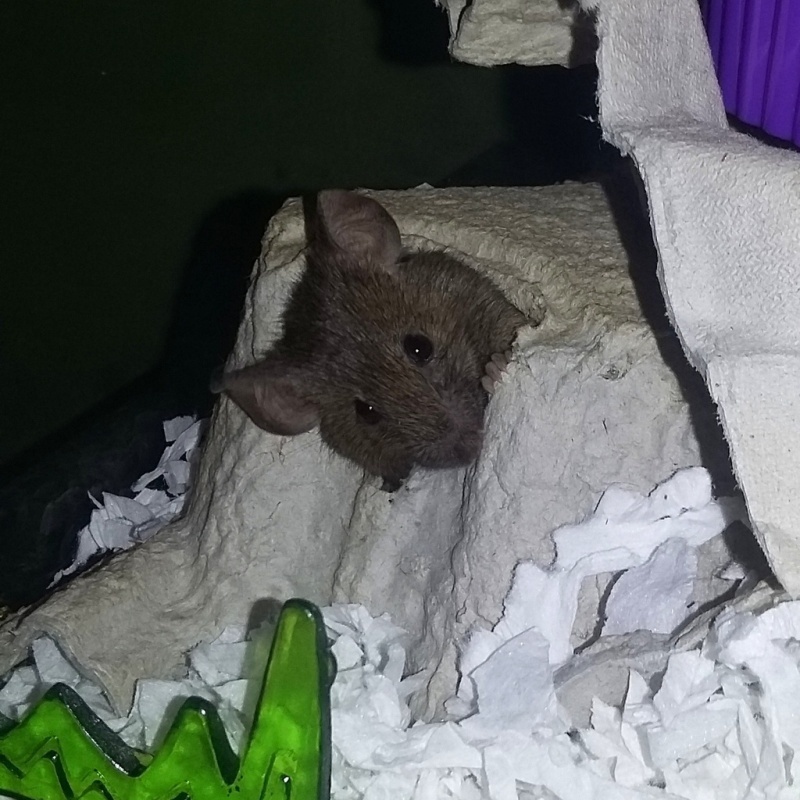 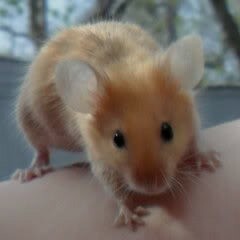 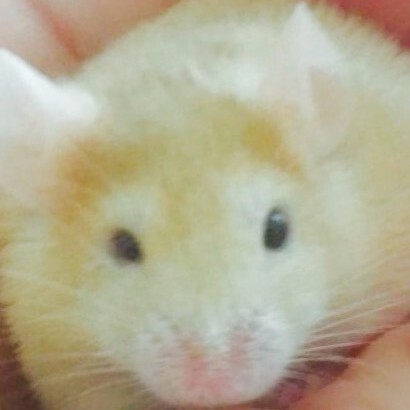 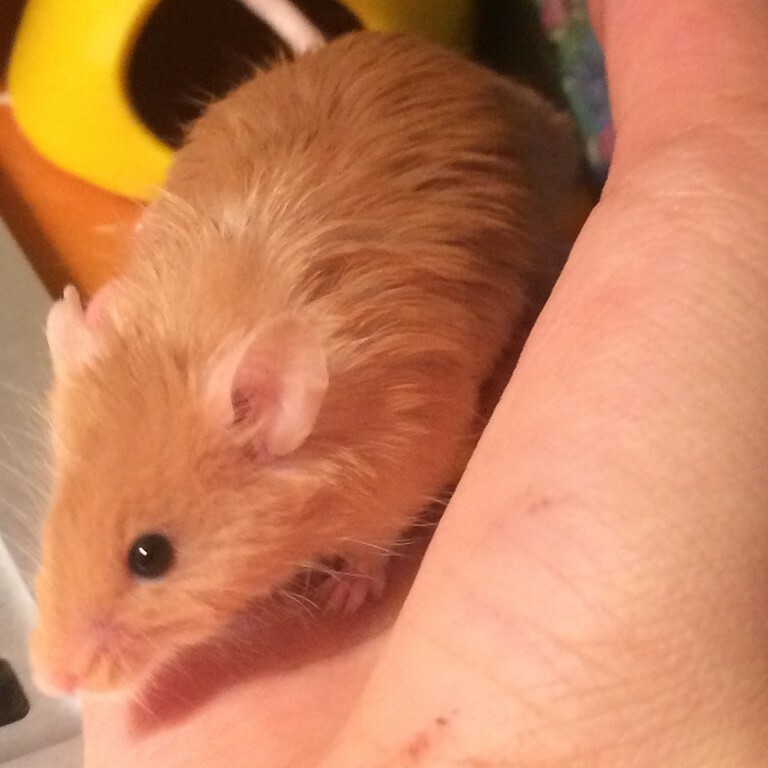 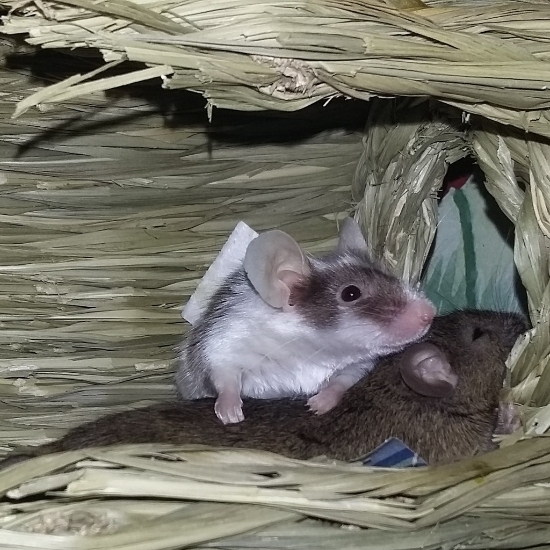 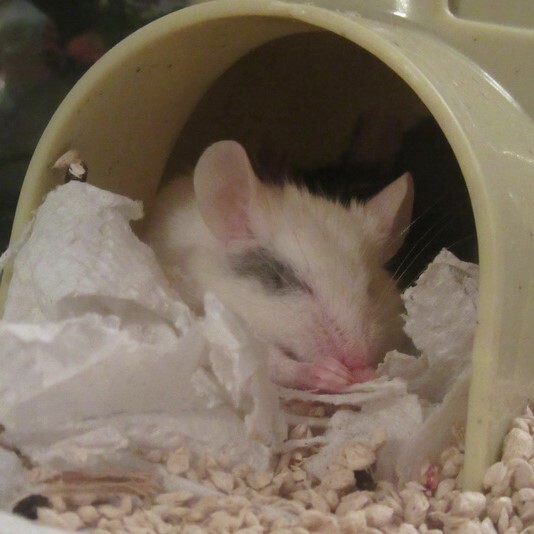 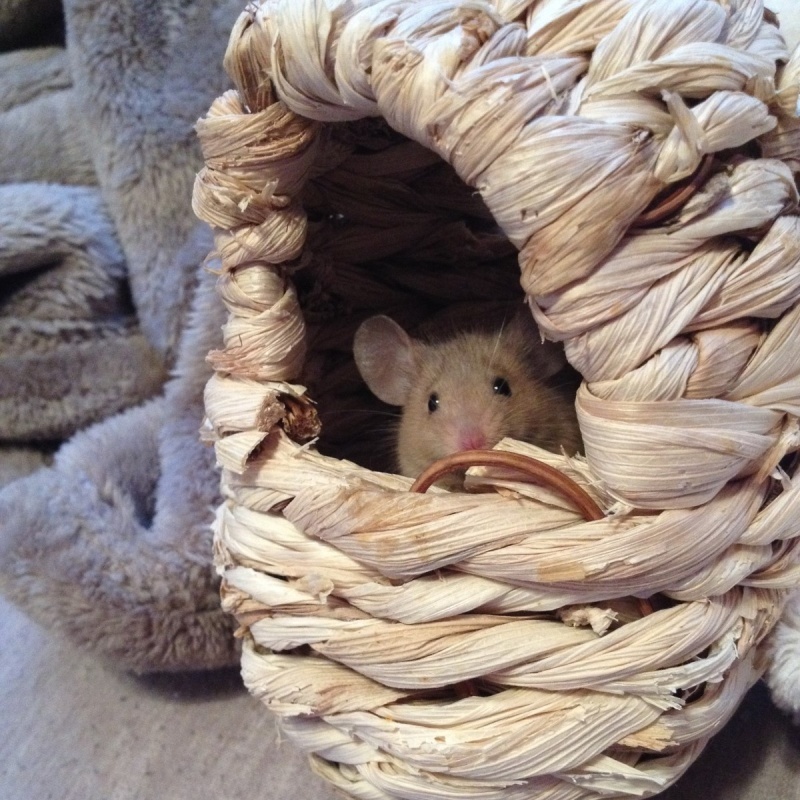 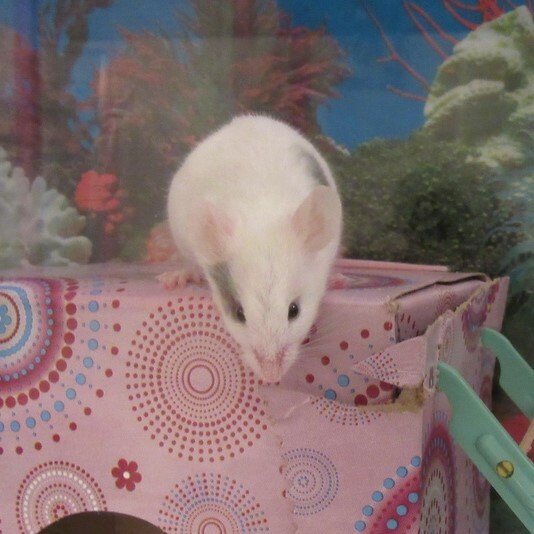 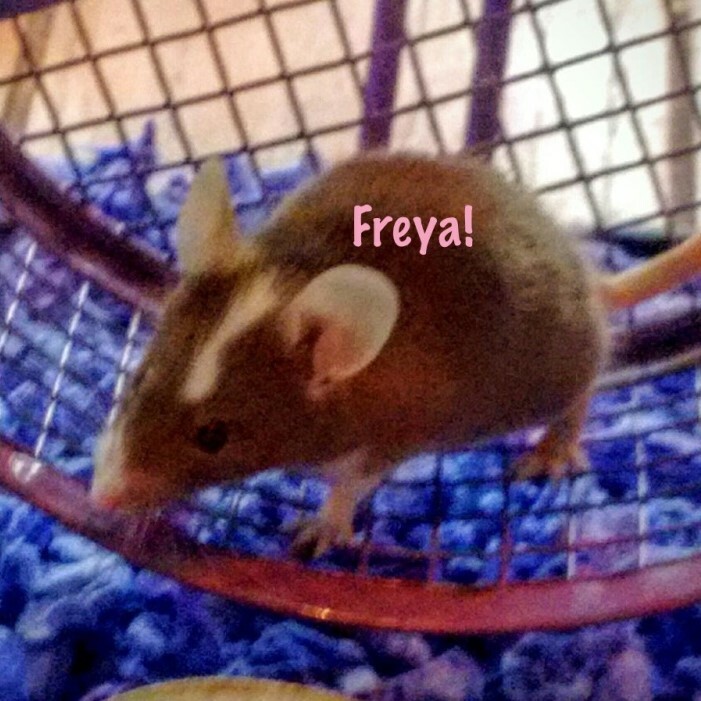 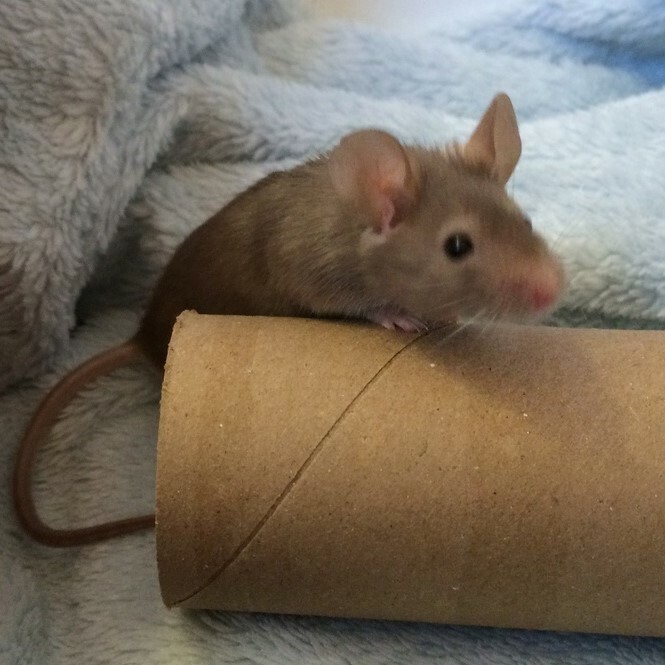 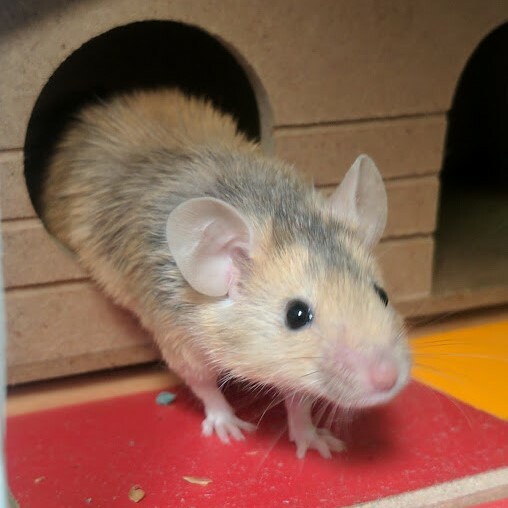 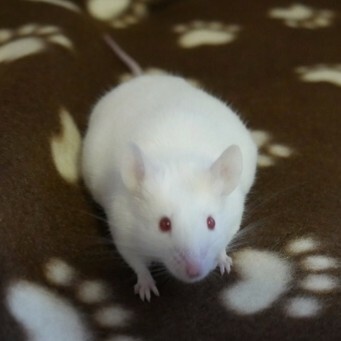 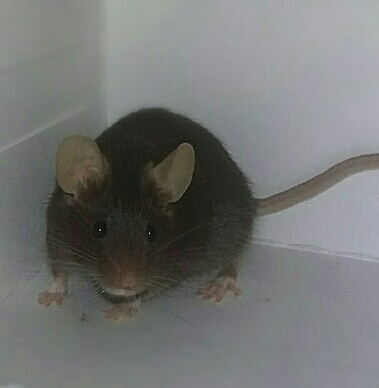 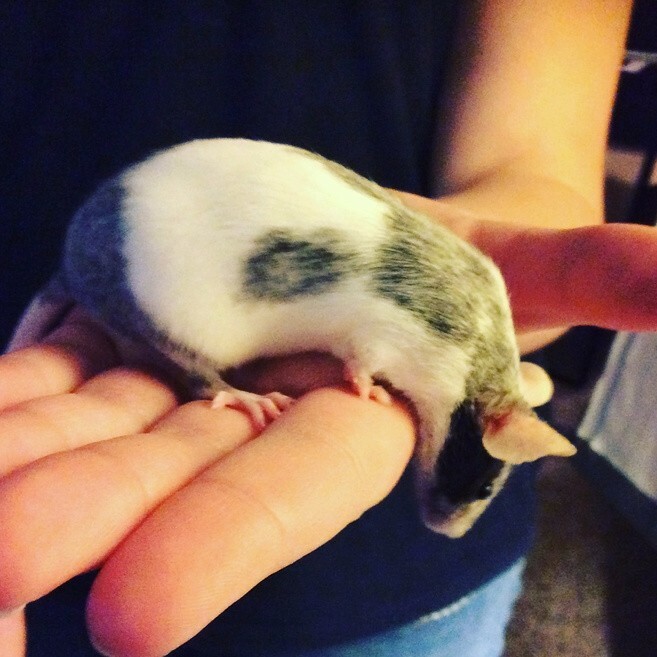 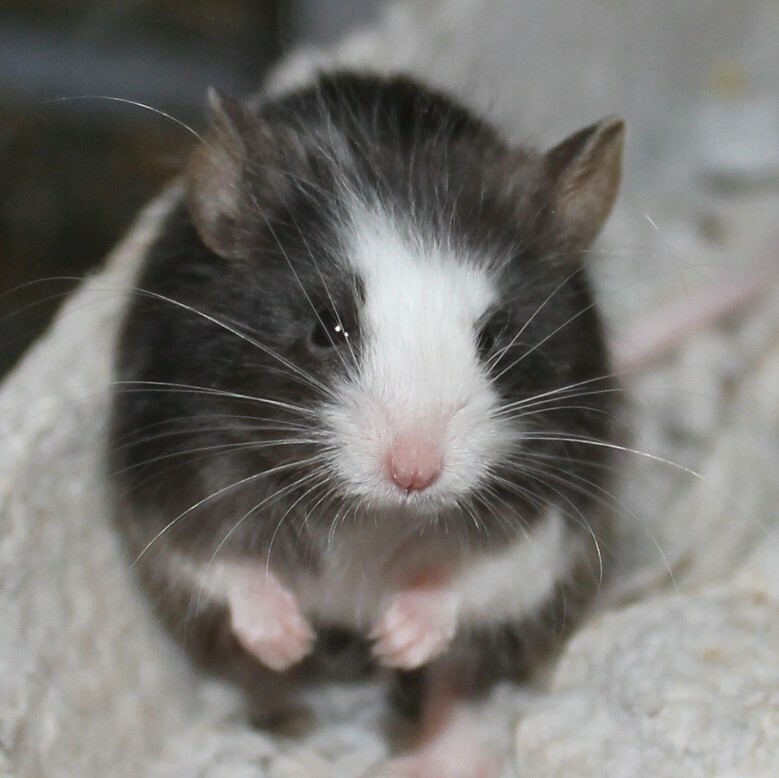 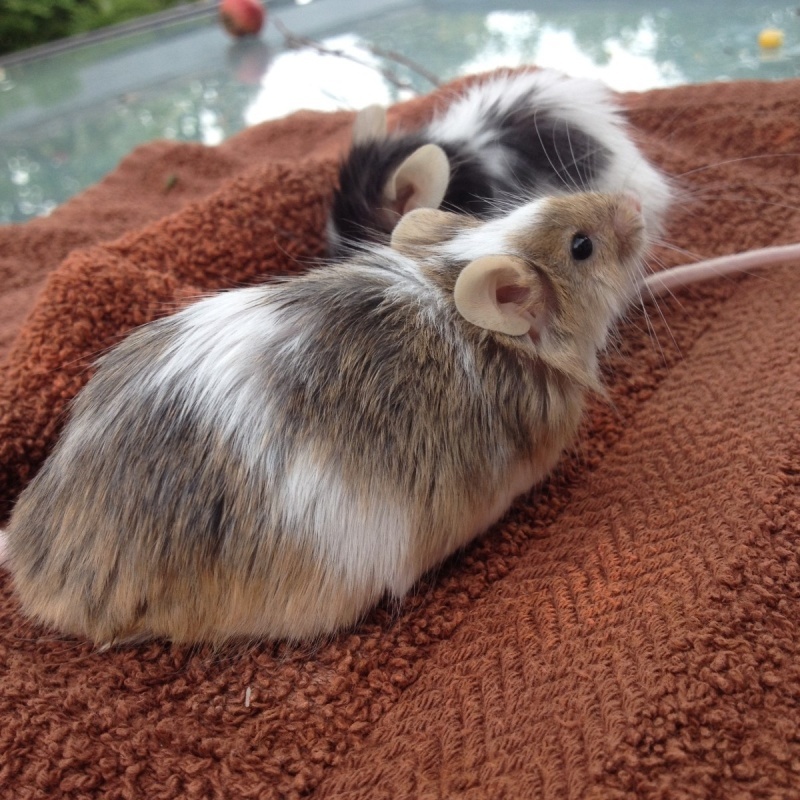 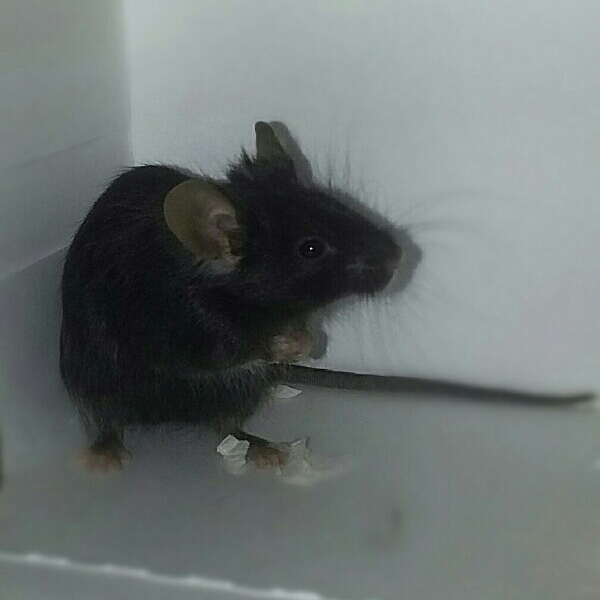 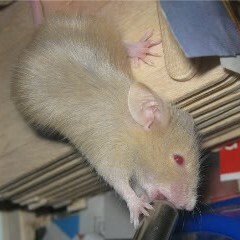 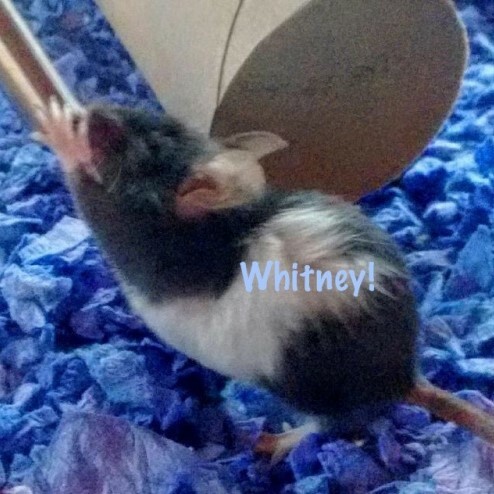 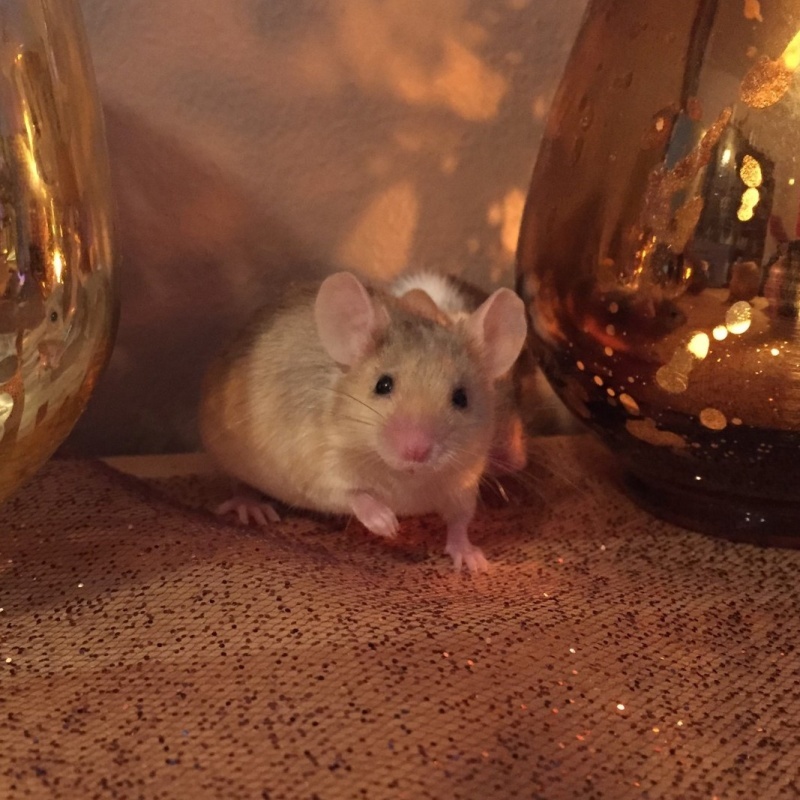 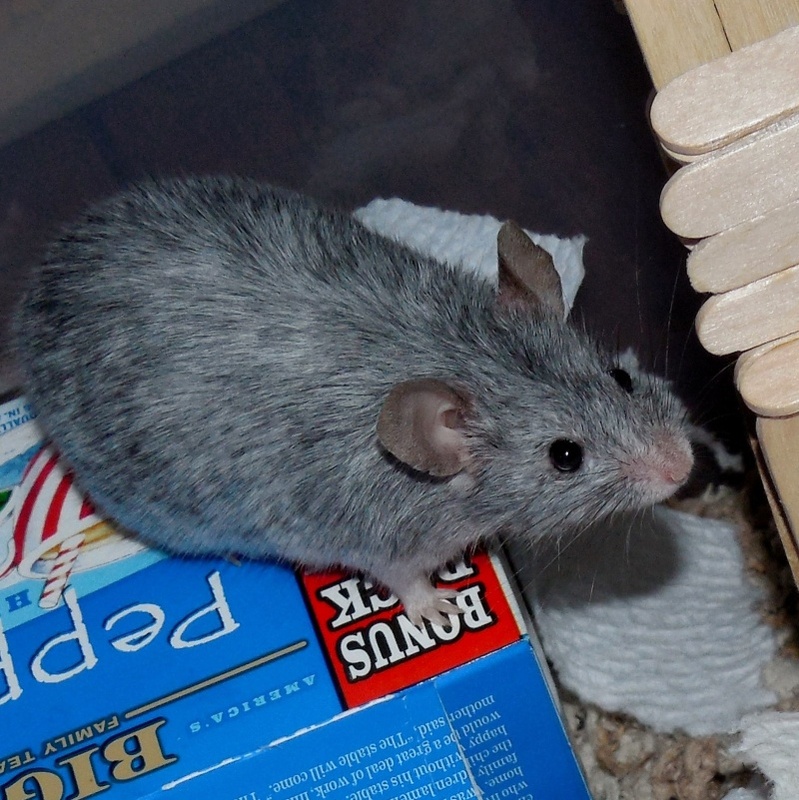 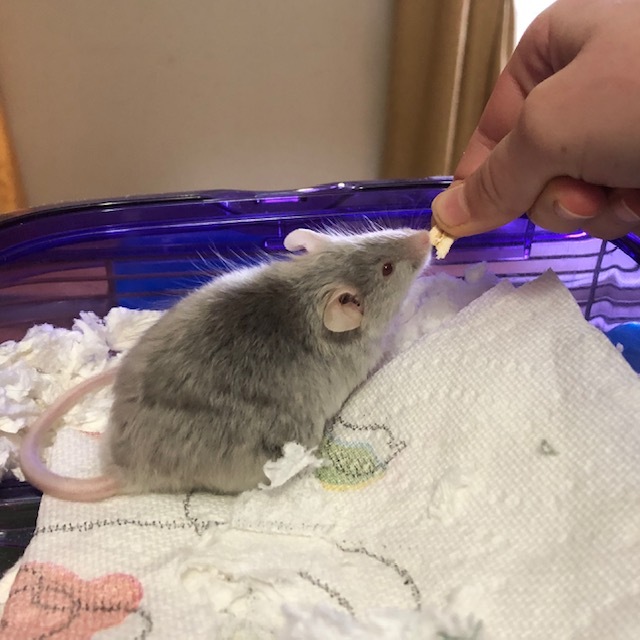 Violet was a good little mouse, very calm, very friendly, she will be missed. 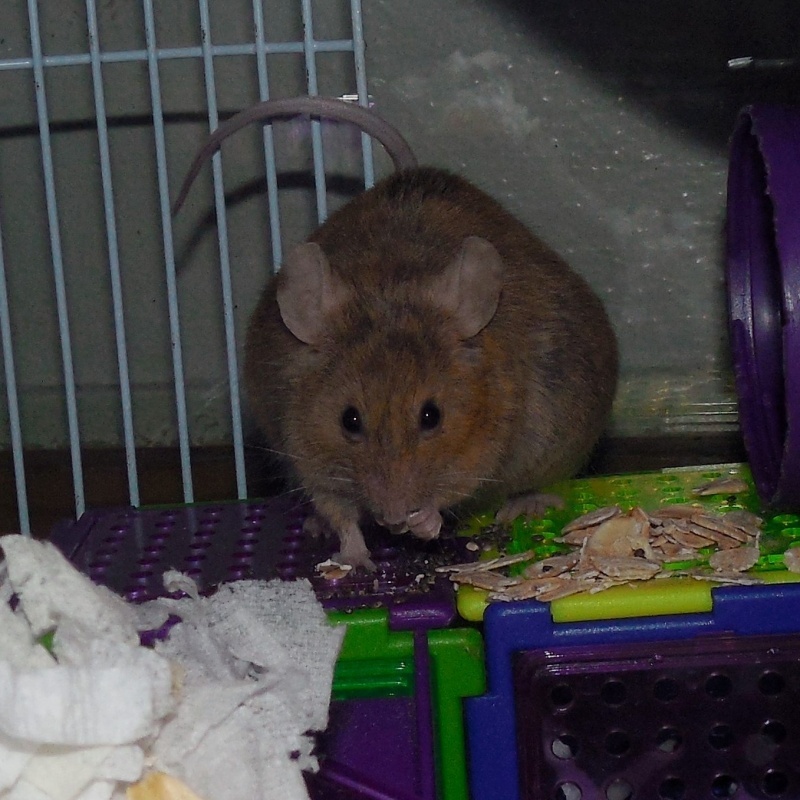 It was very sudden, she was eating, drinking, and exploring one day, then gone the next. 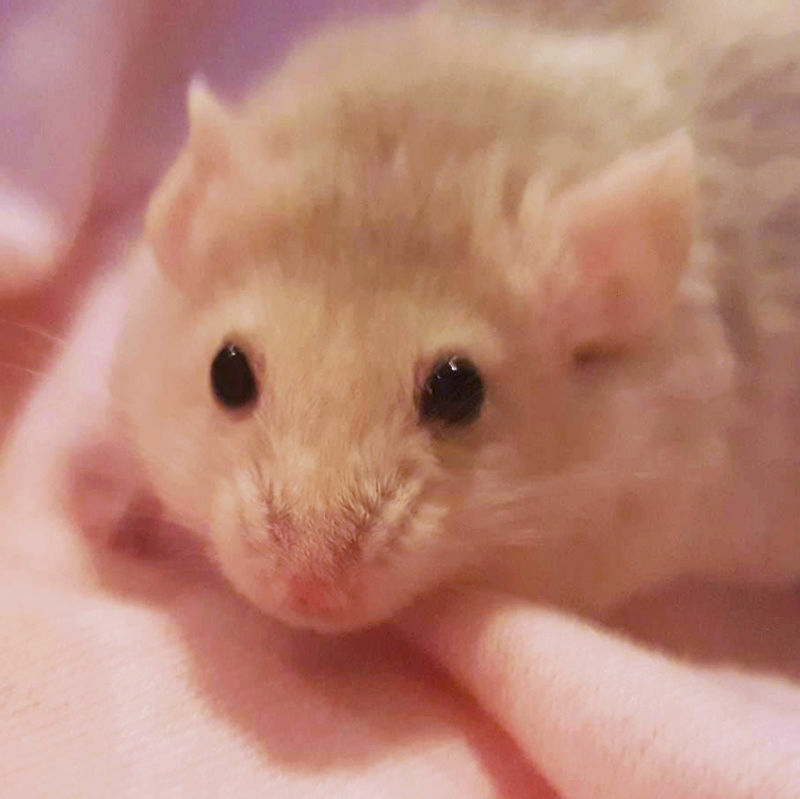 She was loved and will always be remembered, rest in peace, Violet. 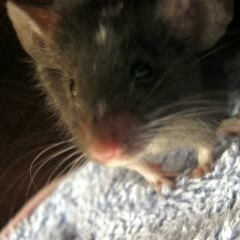 I will miss you . 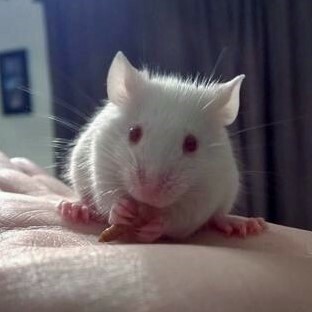 I'm so sorry to hear about your Violet. 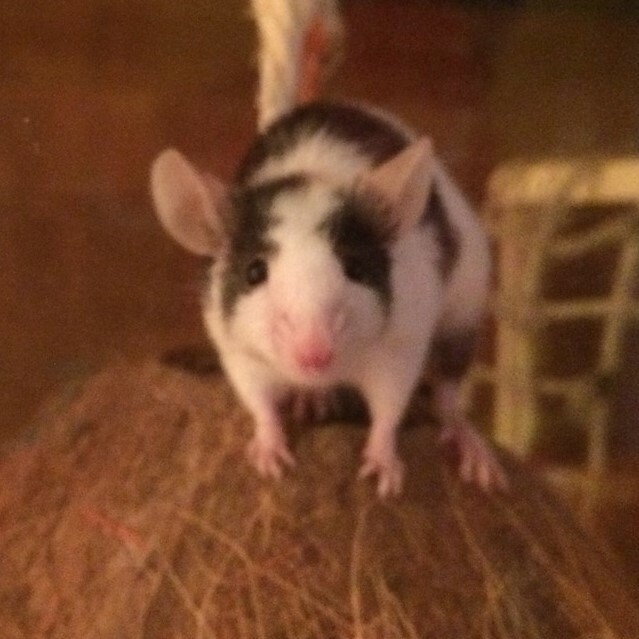 Awww I'm so sorry to hear about Violet's passing. 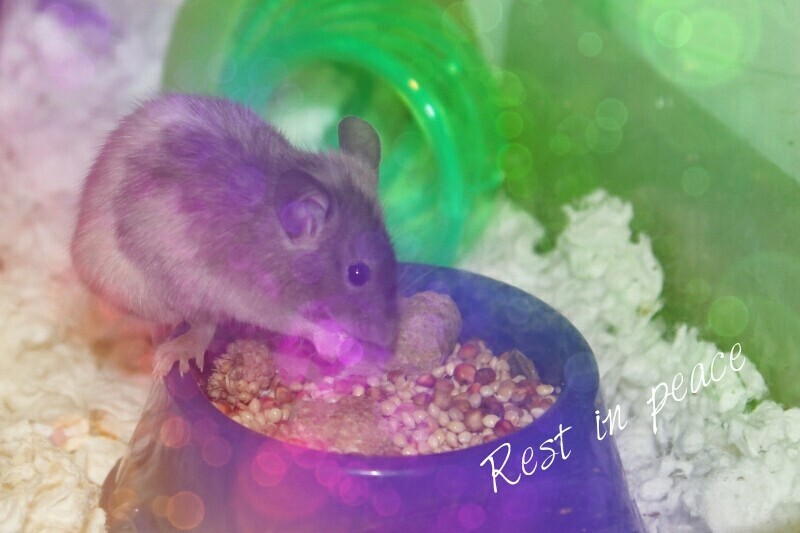 She sure was a beautiful little girl. 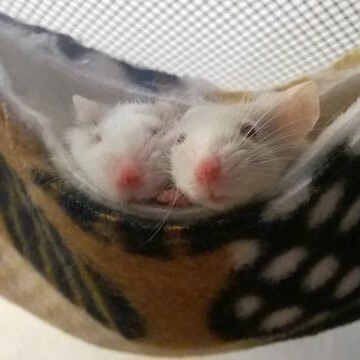 Sending hugs your way. 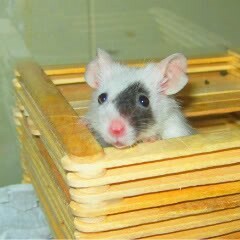 I'm sorry to hear about Violet. 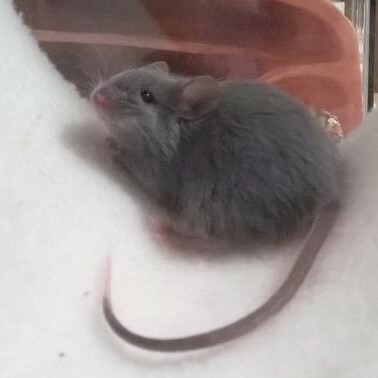 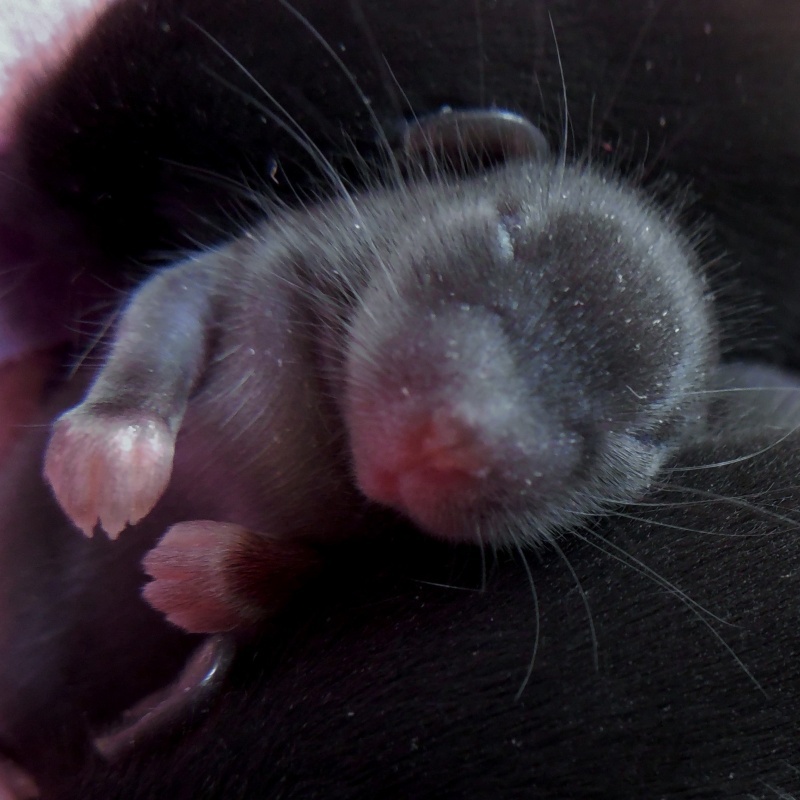 Rest in peace little Violet. 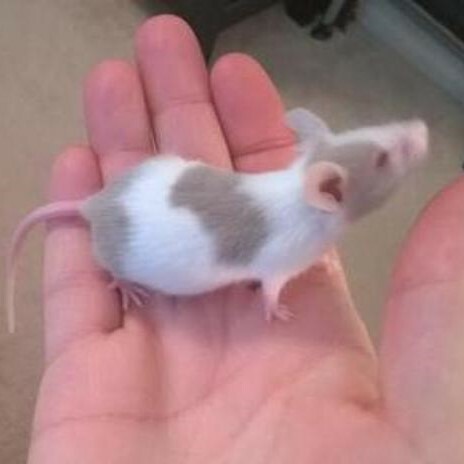 Hope you're doing okay Anonymous. 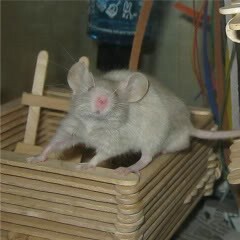 I'm very sorry, AnonMO. 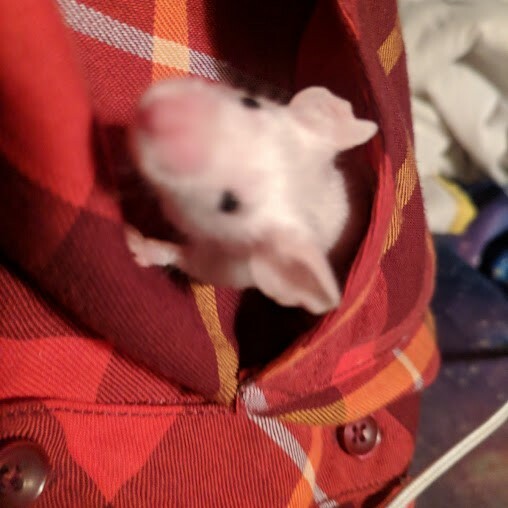 I hope you're doing okay.